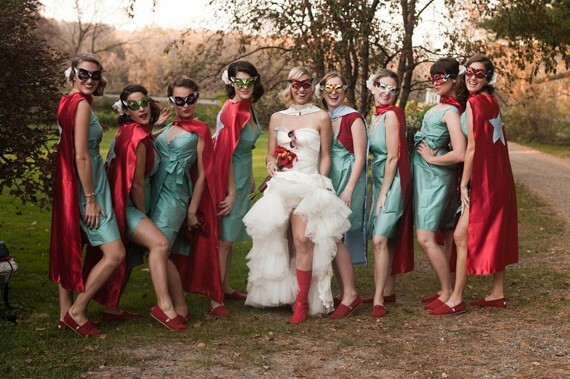 Have A Wacky Wedding: 10 Amazing Wedding Ideas! 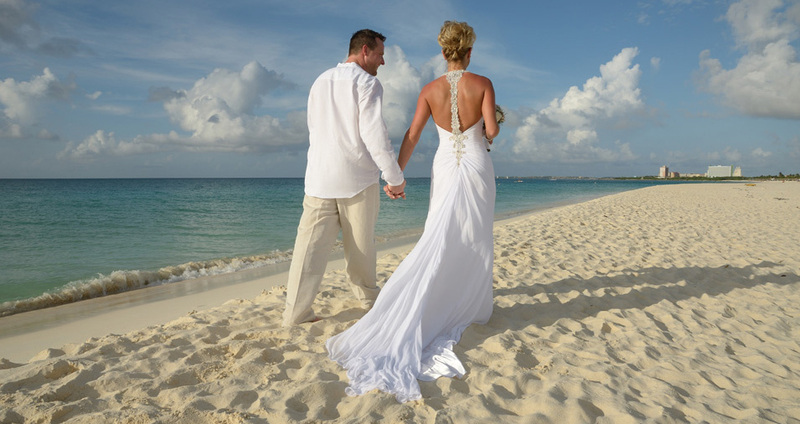 Wedding is indeed a special occasion in everybody’s life and it is not easy to make your wedding a rocking one! 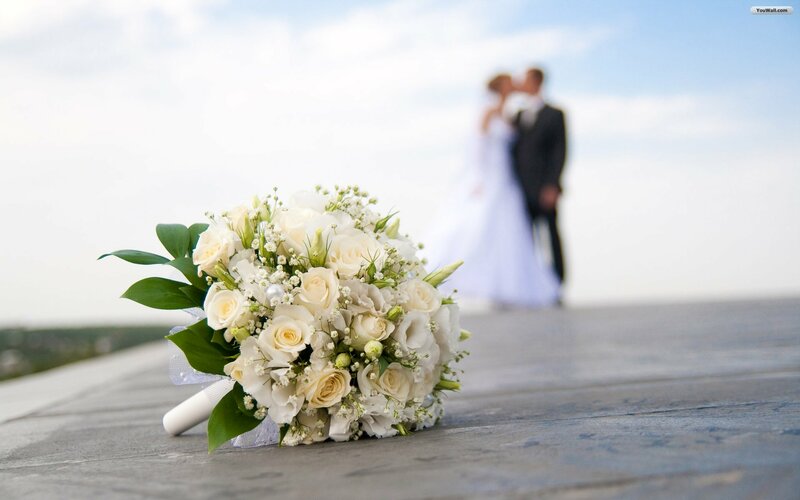 People strive hard to make their wedding a special one but not everyone succeeds! 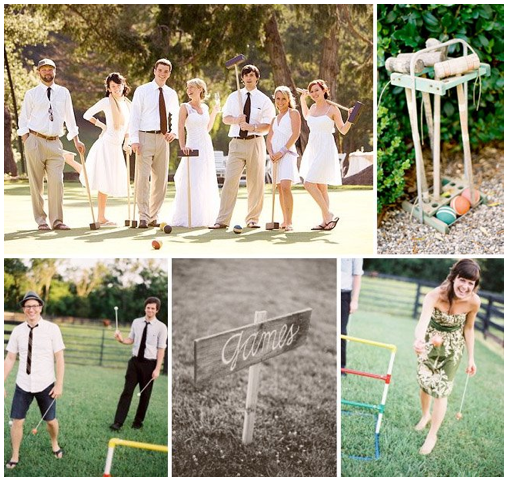 Every wedding is normal with all those usual ceremonies and traditions to be followed but weddings will be special and remembered if you add some extra fun activities which will be amazeballs! It definitely needs some organization, planning and working to make it special, once it’s done you’ll love the time you had and will never forget it for the rest of your life. 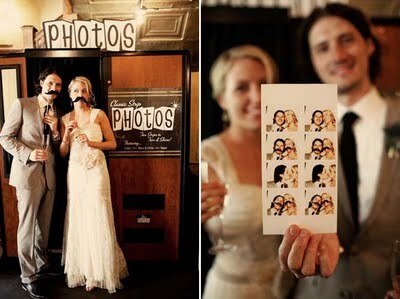 Here are some barmy and fun ideas to make your wedding more pompous and joyous! Make sure you have the acceptance of your family or at least, your partner, before you inculcate these! 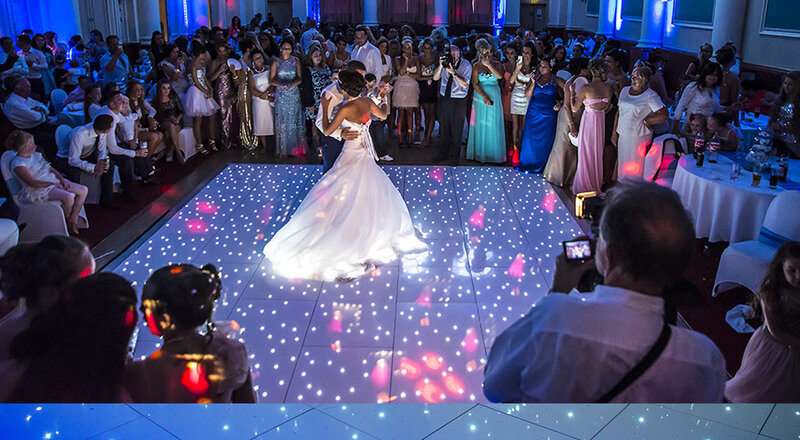 A typical wedding hall with lights?! That’s it?! Nah. 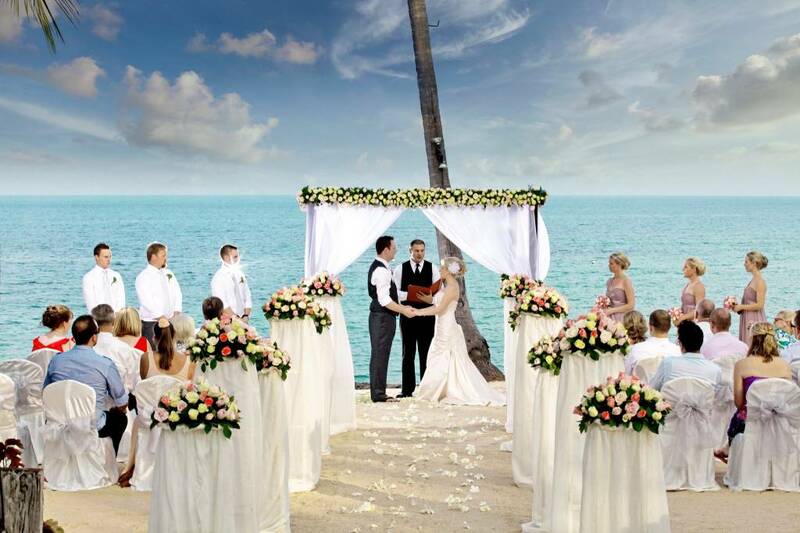 Try to get in some new location like a destination wedding near a beach or waterfalls which will add to your idea of making it special. If you have a crazy spot to get married, do go ahead with that. 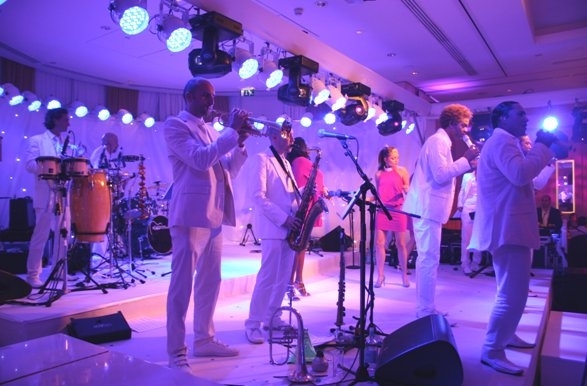 Accepting the fact that all the weddings don’t get to be very entertaining, but you can make yours, with your friends performing on that day! Or you can have people loving to see a band perform or any celebrity shaking his leg on the wedding floor. DJ is always an easy option to make it special. Your budget, your rules! 3. 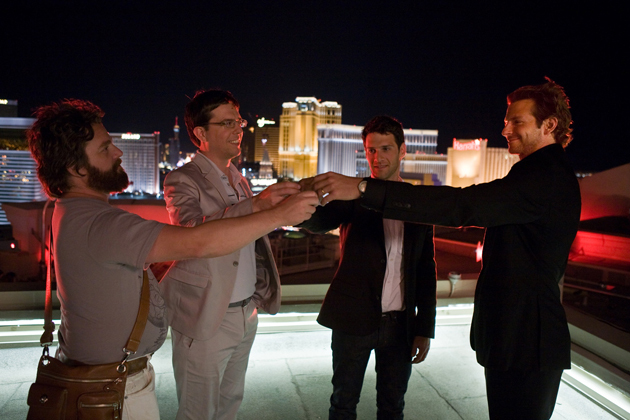 The Vital Bachelors Trip! The last time you will get to enjoy with your mates uninhibitedly, is this time. After this, you will be bound, so make sure you have the best time by picking the right place and time! 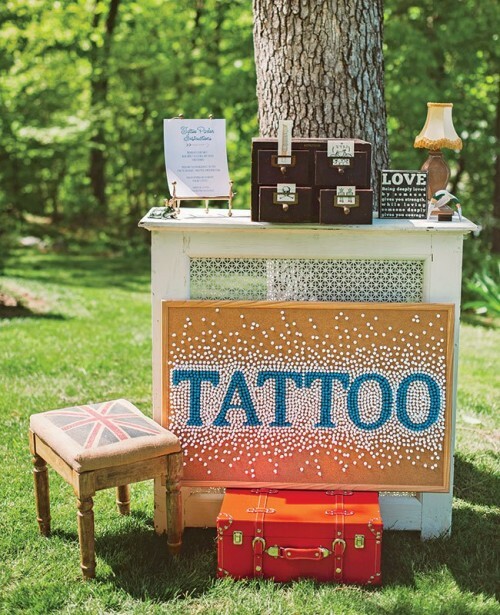 Not all weddings do, but yours can have a theme! 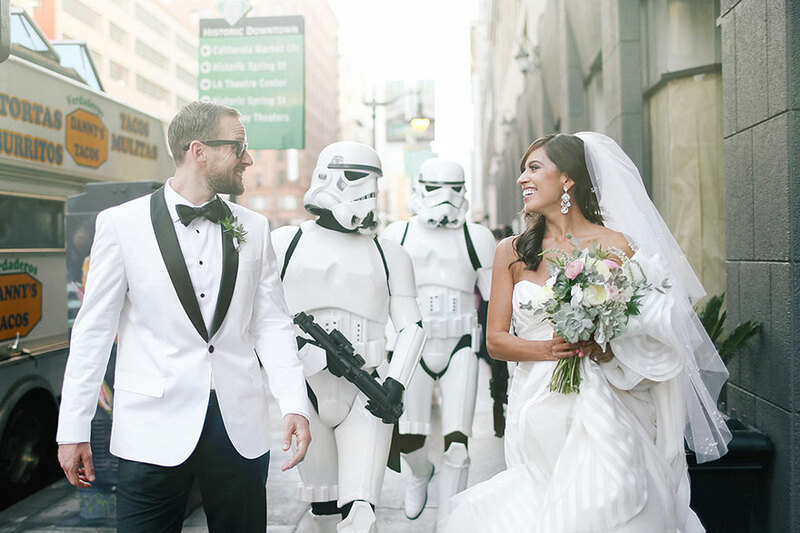 Themes are not colors like green and yellow or black and white but something discreet like Star Wars, Masquerade, Disney, Marvel, Great Gatsby or something you love. This can be super-duper fun! All the geeky feels are happening. 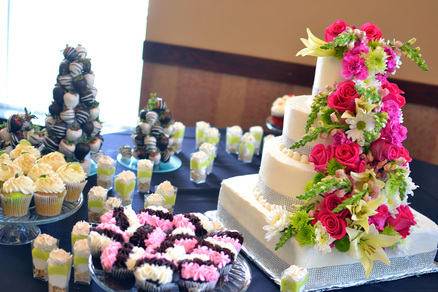 At a wedding, what people will only muse on is the food. 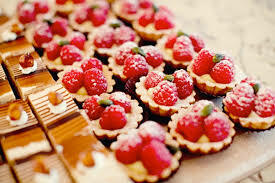 Try and develop good ideas to serve food and have different cuisines and dishes to make it more memorable. It’s pretty normal that there is a bar serving drinks of all kinds but it’s even better when you have bars for the smallest and tastiest things, like bars for muffins, chocolates, doughnuts, desserts, confetti and others. 7. 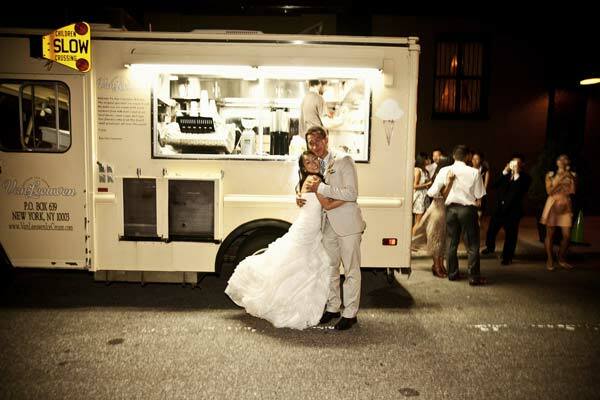 Hire a Food Truck! 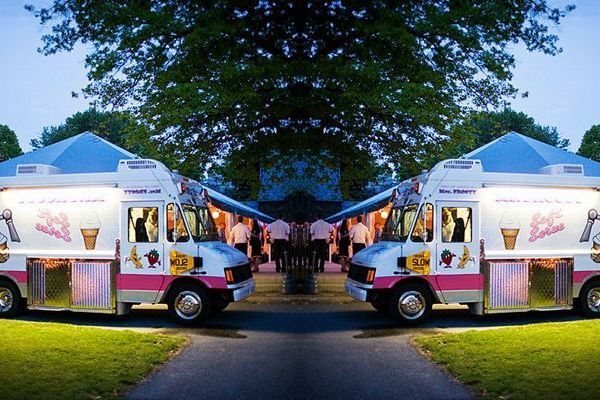 This can be awesome where apart from the amazing food you serve for the people, you also have a food truck serving some junk to people. Foods like burgers or other multi cuisine snacks that people love daily! You can play some party games to add up the fun! 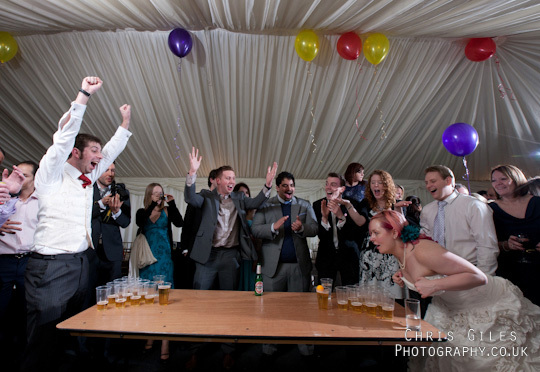 Games like Beer pong, flipcup, the detective, ice breakers with a twist and much more. This can be like Bride v/s Groom or Old v/s Young! So, choose your side. Get your team ready and play on! 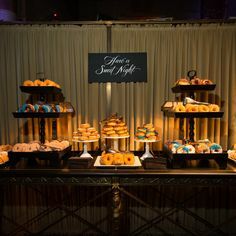 A unique idea is to have stalls of foods or also booths like tattoo booth, photo booth. Just for the fun bit! We all love those quirky props now, don’t we? -return gifts to your guests! Special ones! 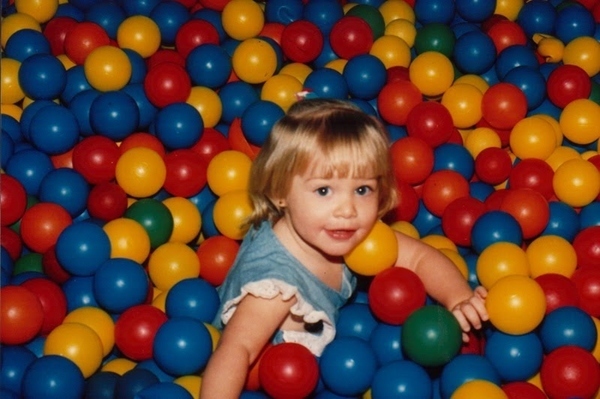 -have a ball pit for kids to play. -have a filmy entry and a memorable exit. -take off on Vespa! Such Vintage. Much Wow. 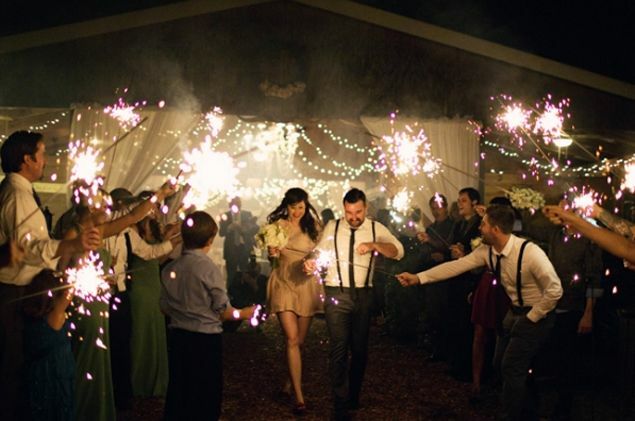 These are some cool tips to make your wedding memorable and cherish it for all your life! It happens (hopefully) once in a lifetime. It only makes sense to make it SUPER AWESOME! This entry was posted in Essentially Yours, Splurge the Saves and tagged Bachelors Trip, big fat indian wedding, decor, DIY, food, Photo Booths, Themed Weddings, Wacky Weddings, wedding decoration, Wedding Ideas, Wedding Location. Hot Topic: How to Accessorize your Feet! #HowToFashion: Styling Pendant Necklaces The Right Way!